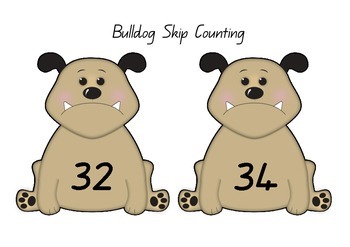 All bulldog cards can be cut and laminated. 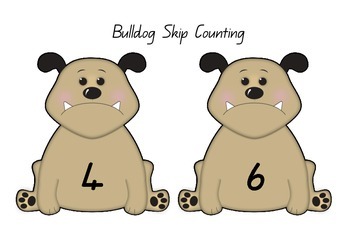 These cards can be used for ordering numbers as a whole class or in maths center activities. 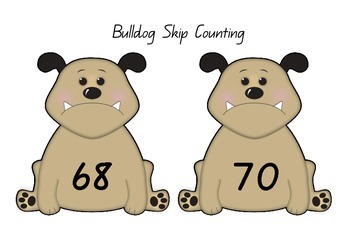 Includes – bulldog cards – cards in increments of two (up to 100).